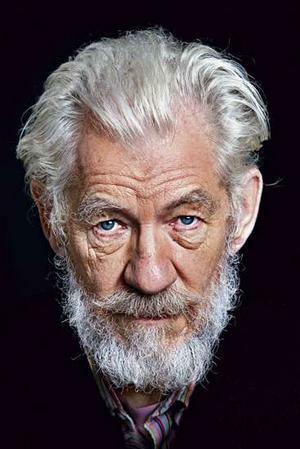 Sir Ian McKellen is having rehearsals! He is finally donning the grey mantle again as Gandalf the Grey! He writes on his blog about visiting the same old places when he was last playing Mithrandir! Best of all, he has visited the new set for Bag End, which includes a bedroom and a pantry. He has been to the much-loved environs of Hobbiton, with his new cast members. McKellen’s blog entry supports a candid picture of James Nesbitt and him, smiling into the camera; and, of course, dessert. It’s been a turbulent few years for The Hobbit (director changes, studio implosions, Peter Jackson’s hospital visits), but any day now the long-awaited Lord Of The Rings prequel will go in front of cameras in New Zealand. 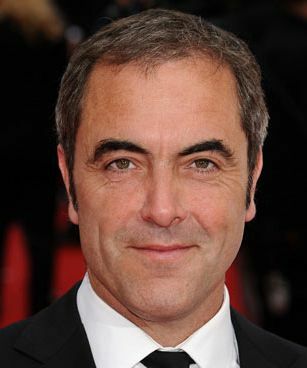 James Nesbitt, who can soon be seen in medical drama Monroe, will be one of many recognisable faces in the cast as dwarf Bofur. We got on the phone to James to chat about his ‘dwarf training’, group bonding and immersing himself in J.R.R. Toklien’s Middle Earth. You’re over in New Zealand filming The Hobbit at the moment – how’s that going? How’s Peter Jackson doing after his surgery? You said before you were having dwarf training – what’s that been like? What have they been making you do? Who is the best and worst at the stunts, horseriding and so on? Were you a fantasy film fan before you joined The Hobbit? The Hobbit movies are due for release in December 2012 and December 2013.